What is biological soil crust? Why is it important? How is it destroyed? 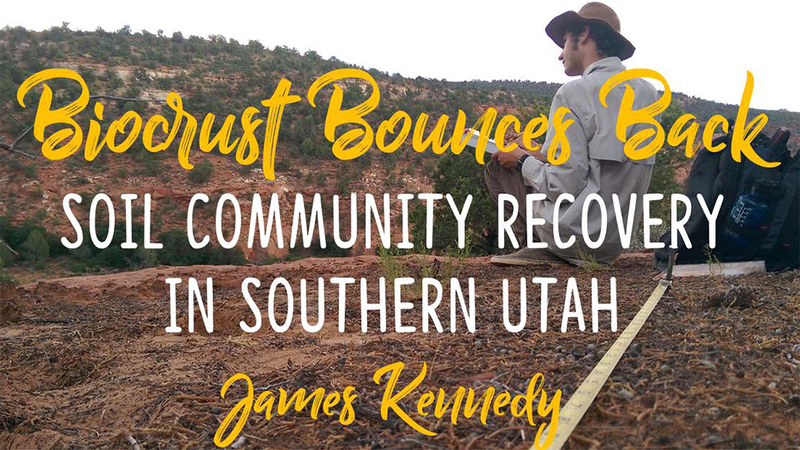 Learn about soil community recovery in southern Utah.